On the occasion of the 4th International Day of Yoga, Balmer Lawrie organized a yoga workshop at the Corporate Office in Kolkata for promoting yoga and its benefits. Employees along with Mr. A Ratna Sekhar, Director [HR & CA] attended the workshop. 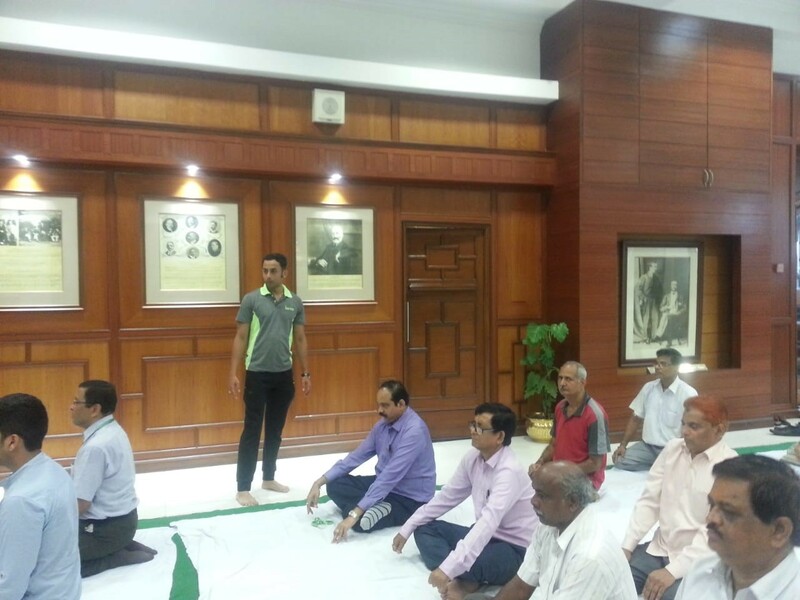 Similar yoga sessions were also organized across all Balmer Lawrie units and offices.